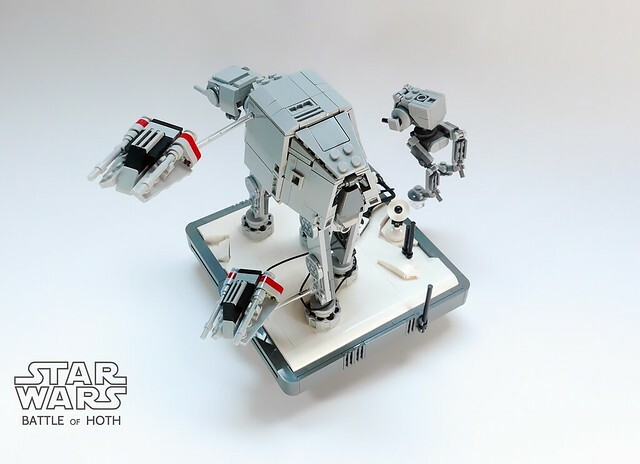 The moment I looked at this excellent little Empire Strikes Back vignette by builder GolPlaysWithLego John Williams' phenomenal score started playing in my head. Then the scene played out in my imagination, and I was 12 again. 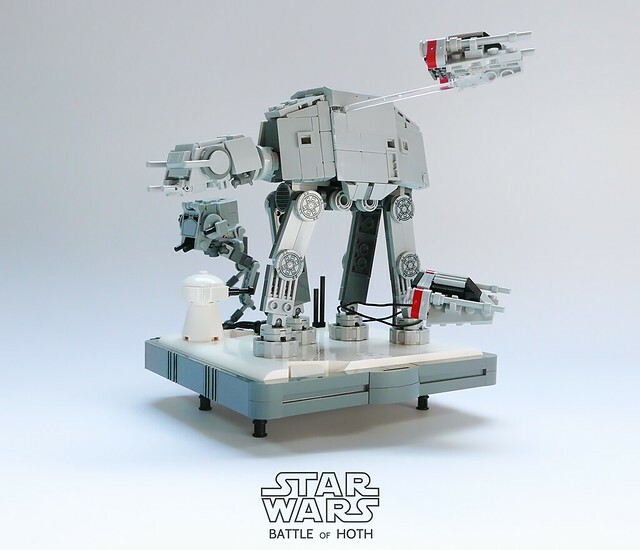 This is part of the magic of LEGO and Star Wars, they just go together like peanut butter and toast (which is what I was eating when I wrote this, I'm a man-child).